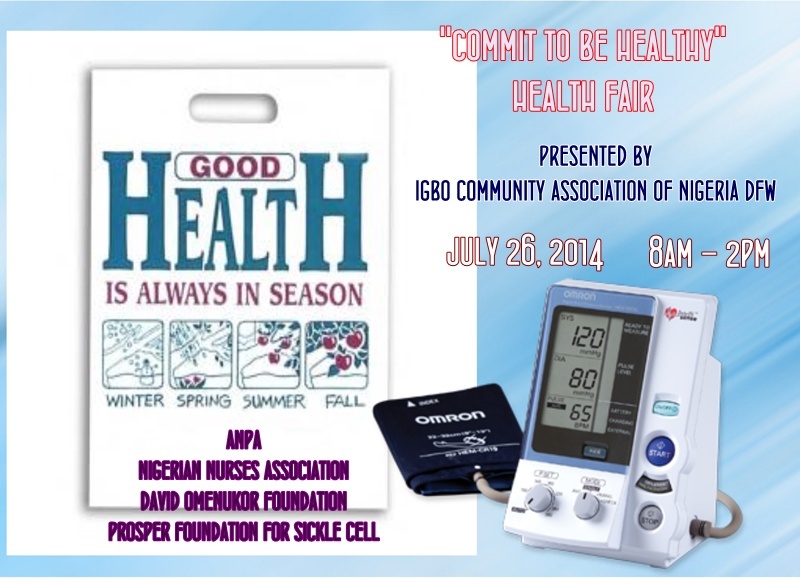 Thank you for volunteering at the Igbo Community Health Fair. This event could not take place without your support! Volunteers will be assigned to a specific place, date and time. Many people may want to work more than one station! Volunteers may be assigned to do any of the jobs we have. 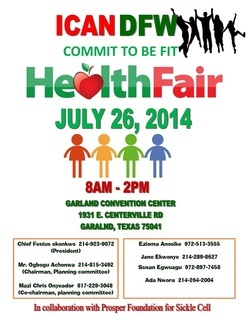 All volunteers will be asked to sign in, so health fair coordinators know you are present. We ask that you also sign out also. Do not bring purses, bags or backpacks with personal items. We do not have secure areas and will not be responsible for lost or stolen personal articles. Do not smoke or use any tobacco products while you are volunteering. We are encouraging good health and should be role models for all participants. Identification will be provided by the health fair. Be prepared to answer questions, direct traffic, explain screenings and reassure nervous participants. The best way to be able to do this is to read these sheets completely and to come early to walk through the health fair and know the location of all stations. 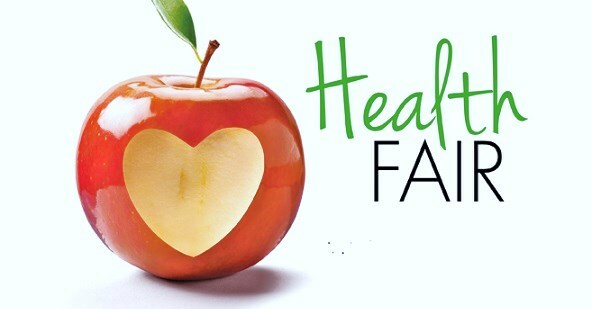 Plan to arrive on time when your shift begins, plan to walk through the health fair if you arrive early. A station will not close earlier than the advertised time. You may have to remain late to help clean up. If a volunteer/participant is injured while working a particular station, i.e. pokes his/her finger at phlebotomy station, etc., he/she needs to notify the supervisor and/or Health Fair Director so it can be taken care of. Do not panic and leave your station or allow the participant to leave without proper notification and treatment. No statement should ever be made that could be interpreted as a diagnosis. Do not say, "You have high blood pressure." You may say, "Your blood pressure is elevated today." No treatment of any kind may be suggested. You may not recommend one doctor or practitioner. No business cards may be given out. If you observe anyone in conflict of the rules, please inform your coordinator and allow him/her to quietly handle the matter. For those working the last shift of the day, we expect you to help clean up your area before leaving at 1:15 p.m. If you are unable to fulfill your assignment, please call and cancel at 972-513-3555 (a 24-hour notice would be appreciated). When your shift is completed, we ask you turn over position to the next scheduled volunteer. Please pass on all pertinent information. 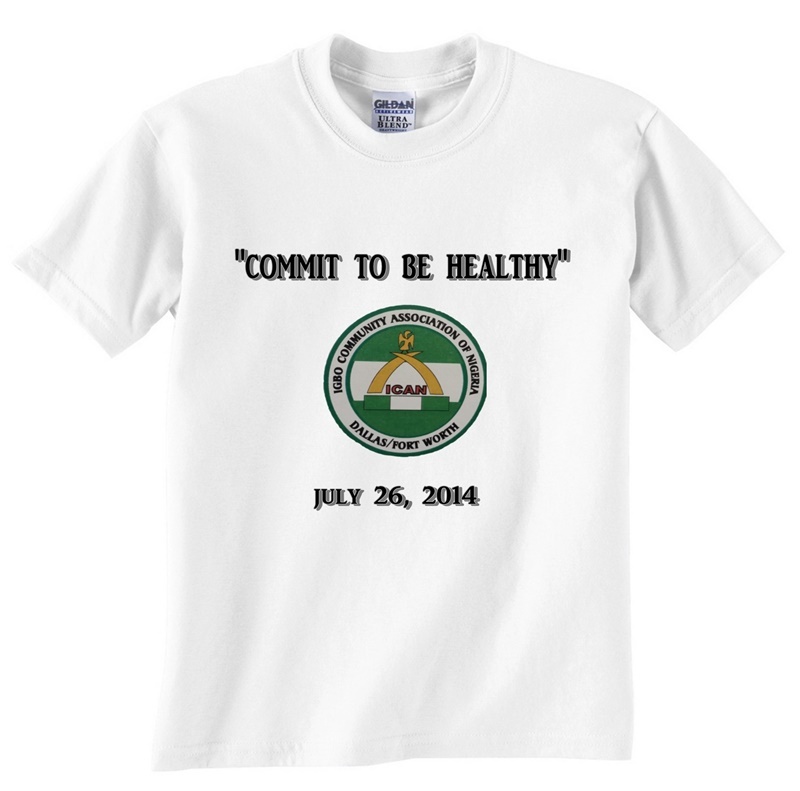 The success of the Igbo Community Health Fair is dependent on the combined efforts of each of you as volunteers. We thank you for your willingness to help us. We hope it will be a special day for you, both as you work with us and also provide a service to your community.